When you think of summer, it is inevitable that you imagine a beach or a swimming pool. There is a memory that I recall often because it involves my mother’s ingenuity. It is also a memory that gives people a good laugh. So today, I thought for a change I would write my story. My three siblings and I grew up in a suburb of Cleveland, Ohio in the 1970’s. It was a typical upbringing; we played sports, we played outside until dark, we knew our neighbors. According to the US Census, the population of Middleburg Heights was 12,367 in 1970. This was a 120% increase from just ten years previously (US Census). My parents raised four children primarily on one salary; so my mother had to find inexpensive and creative ways to keep her children entertained in the summer time. The concept of neighborhood swimming pools hadn’t been implemented. My mother recounts that one day she was driving down Pearl road where she noticed a pool outside of a small motel. On an impulse, she stopped and went inside. She asked the manager about using the pool during the summer. She said, I “guess he was in a state of shock that someone would ask to do that. [We] went almost every day during the week.” Mom recalled that there were several families that went. She and a friend even made our beach towels. The cost for this fabulous entertainment was $35.00 for the summer. I remember having tons of fun at the pool. We did not have any concept that it was peculiar. I can still see the women smoking cigarettes, and the children running….no, I mean, “fast walking,” remember you are not supposed to run around the pool! One day, my mom left the pool area to either get more ice or snacks or maybe to freshen her martini (just kidding). It was at this time that I decided to jump off the diving board. 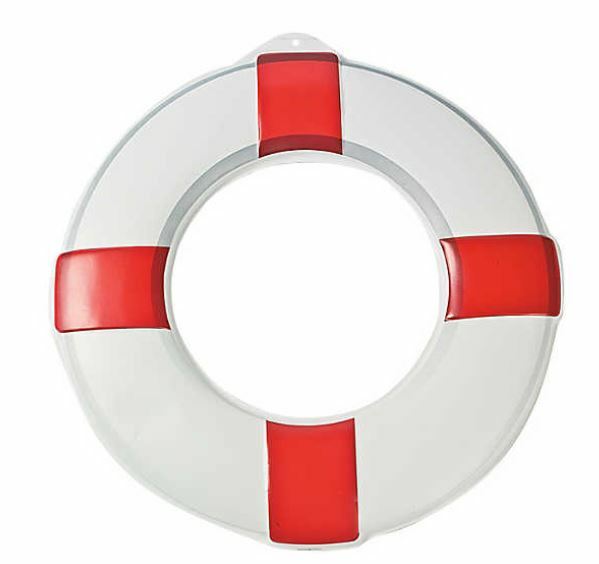 I was young enough not to be a good swimmer so I had a Styrofoam safety ring around my waist. I jumped into the deep end and the ring split into two. I do not have a memory of being frantic. I do have a memory of my sister jumping in and getting me. 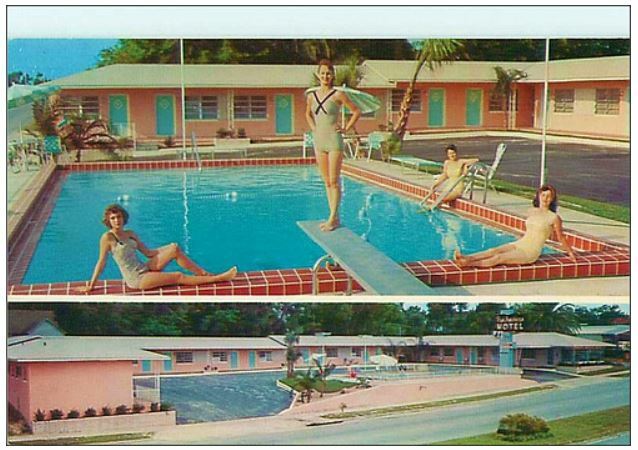 I wanted to find an image to remind us what motels looked like in the 1970’s so go along with this story. This one is pretty close to my memory. What are your childhood memories of summer time? Source: “Ohio: Population and Housing Unit Counts” (PDF). U.S. Census Bureau. Retrieved June 21, 2018.